You should be sure to call Concrete Contractors Phoenix if you have a retaining wall that may be damaged, falling apart or separating. It is always a good idea with concrete retaining walls to address the issue as soon as it is identified. Do yourself a favor and give us a call right away to make sure you save yourself a lot of money on future repairs. Any concrete installation on our around your home has the potential to damage from weather or the natural elements surrounding it, but with a good professional installation and quick response to any repairs, it may ever need you can ensure that it will last for a very long time. Our contractors can come out to let you know what type of damage you have and how much it would cost you to get it fixed very fast and you will receive the highest level of service. 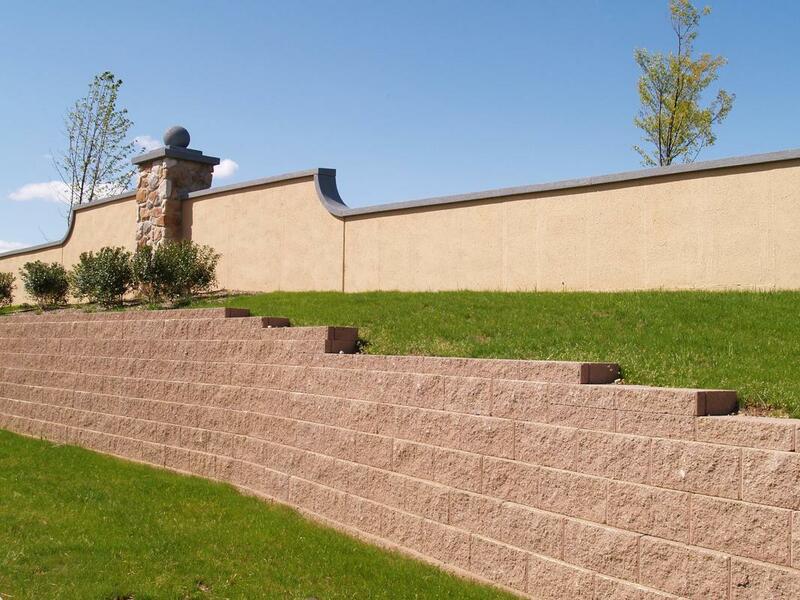 We would be willing to bet there aren't many contractors in the Phoenix area that know more about retaining walls than here at Concrete Contractors Phoenix. Sometimes all it takes is a quick discussion on the phone for our guys to be able to properly diagnose any issues you may have with an existing wall or provide you with recommendations if you may need one put in. There is a common set of issues we are used to seeing so many times whatever you need help with is something that our concrete contractors have plenty of experience with. Many times our customers are in shock at how new their old retaining wall can look after we are done with it. It can be very beneficial to get a retaining walls Phoenix area residents can agree. One of the most beneficial and widely used reasons for having a retaining wall is to prevent erosion of soil and other materials you may wish to keep elevated. Sometimes they are used for this same purpose even just for stability, or even just because of their stylish looks. A retaining wall can easily increase the value of your property, especially if it has functional use. For example, a wonderful use is for holding up a large artificial hill to enclose or hold a garden. They can be built out of many different materials but we specialize in paved concrete because it allows many more design options than others.